Despite recent tax and regulatory changes, investment in buy-to-let has outperformed most other major asset classes over the past 10 years, when considering the annual gain in house prices along with the increase in rental yields, new research shows. An investment in the buy-to-let sector a decade ago would have brought a 92% return today, according to the research from VeriSmart. The combined letting inventory and property compliance specialist found that investing in the FTSE 100 would have brought the biggest return when considering the annual capital gain and the percentage yield with an increase of 119%, whilst the value of classic cars is up 94% during the same time period. A buy-to-let property is a very good ‘next best option’, when considering capital growth and the increase in rental returns. The return offered by buy-to-let is significantly higher than the 60% return that investing in gold would have brought and a world away from the 16% increase in cash or the -4% drop in fine art. 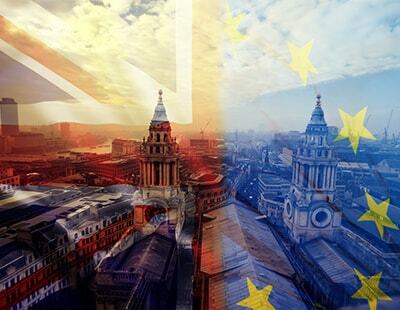 It is also important to note that the growth in the property market has been by far the most reliable option with the FTSE 100, gold or cash providing a far more volatile option that is also open to a larger degree of impact from political and economic factors as well as influence from other foreign countries. 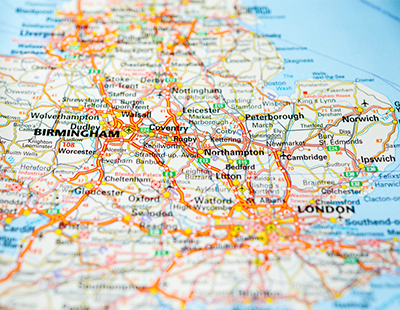 Jonathan Senior, founder of VeriSmart, insists that bricks and mortar remains one of the best and most stable investments available in the UK. He commented: “Last week’s spring statement was a missed opportunity for the Government to backtrack on their previous attacks on the buy-to-let sector, attacks that have done little to solve the UK housing crisis and if anything, have caused further restrictions in the level of suitable stock while keeping rental prices buoyant as a result. “However, the buy-to-let sector remains the backbone of the UK property market, helping to support aspirational homeowners as they work to overcome the sometimes impossible financial barriers of homeownership. The need for this support is clearly evident as it remains one of the most lucrative investments one can make. 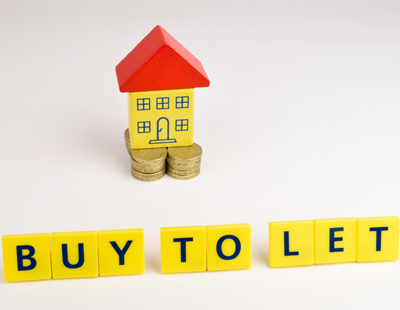 Poll: Do you agree that buy-to-let remains ‘one of the most lucrative investments one can make’? "Buy-to-let remains ‘one of the most lucrative investments one can make'"
IF you buy through a limited company. Please could someone write an article on this that does not make vague, contradictory and utterly useless statements? To quote the return on BTL for the last 10 years as evidence that it is still lucrative shows how completely ignorant the author is since tax changes only started in 2016 via SDLT for new purchases. The reduction in tax relief on finance costs only began last tax year so will have barely been noticed as yet. The full force of this is not going to be seen until the 2020-21 tax year, by which time many landlords on a mortgage in low yield areas will be facing negative cash flows in return for their time and money and risk. BTL is a completely different investment from shares and classic cars as it is about people's lives as well as making money out of what is normally a very non-volatile asset. In actual fact many landlords buy properties at below market value, often improving them prior to making them available to live in (for which they have to pay a penalty SDLT rate). By the time they have mortgaged the property at 75% of full market value, the return on capital investment may actually be incredibly high since the mortgage returns much of the capital investment back to the landlord whilst they keep the balance of rent minus running costs and tax, although this equation does not factor in the personal time costs. It would be incredibly unwise for the ordinary person to use such leverage in the volatile world of stocks and shares, as shares can rapidly fall below the value of the loan used to buy them, whereas a BTL house will normally cover the mortgage costs from the rental income and will be unlikely to drop 25% and thus go into negative equity. In short, there are many ways of handling a BTL investment. Unlike stocks and shares and other tradeable assets, the returns on BTL vary enormously depending on where and how you buy and manage the property. What is absolutely certain is that costs have gone up and tax relief has gone down, so landlords will need to be creative in how they respond rather than just seeing BTL as a traditional fairly passive income investment. As you very rightly say returns vary as to how the landlord operates his business, I bought many properties in the early 90s for peanuts, no mortgages, and today I do most of the maintenance jobs myself, so my returns are strong, however for the arm chair landlord with big debt the returns are not so good, and are likely to get worse.